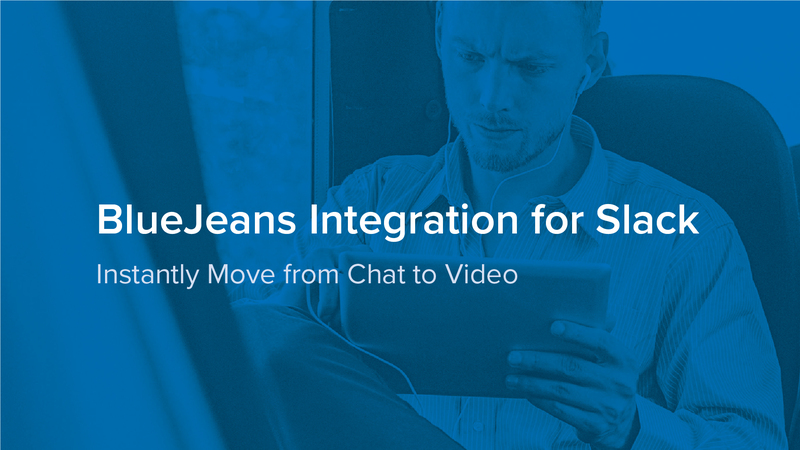 By integrating your BlueJeans service with Slack, your team can escalate chat conversations to HD video meetings. There’s no need to leave Slack to host or join a BlueJeans meeting: just type the /bluejeans slash command in any channel, private group, or direct message. Hosts can join as a regular participant for informal conversations, or with full moderator controls to manage larger discussions.